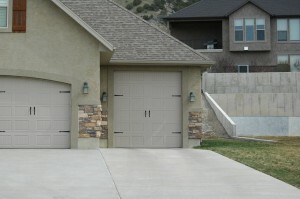 We Keep Your Family Safe & Your Home Secure & Accessible! 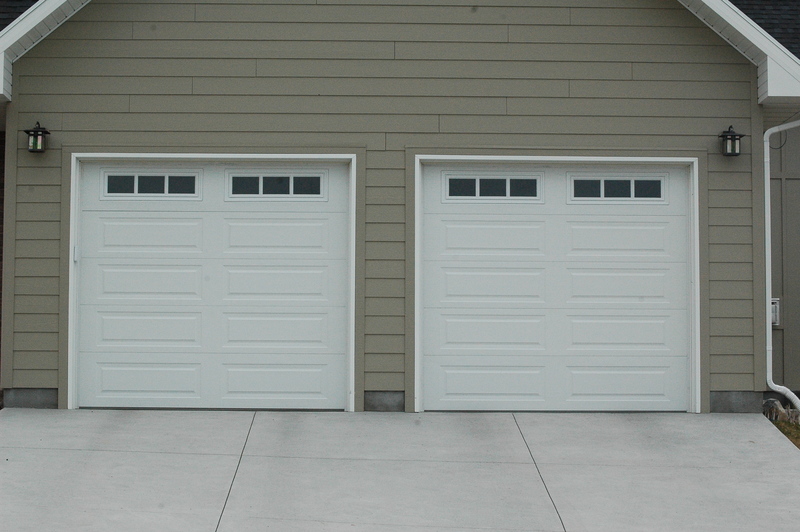 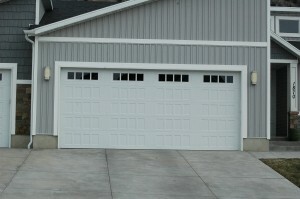 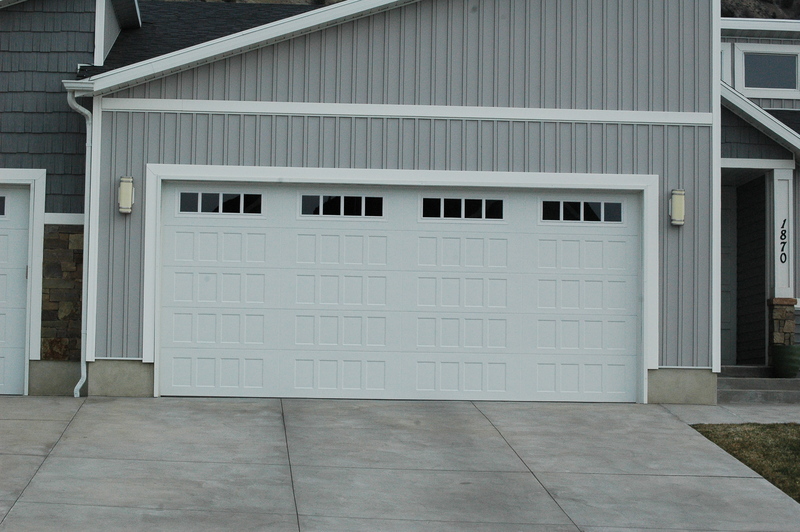 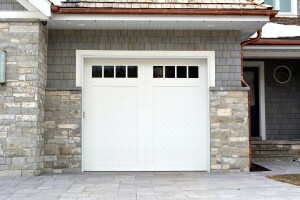 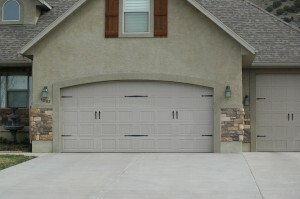 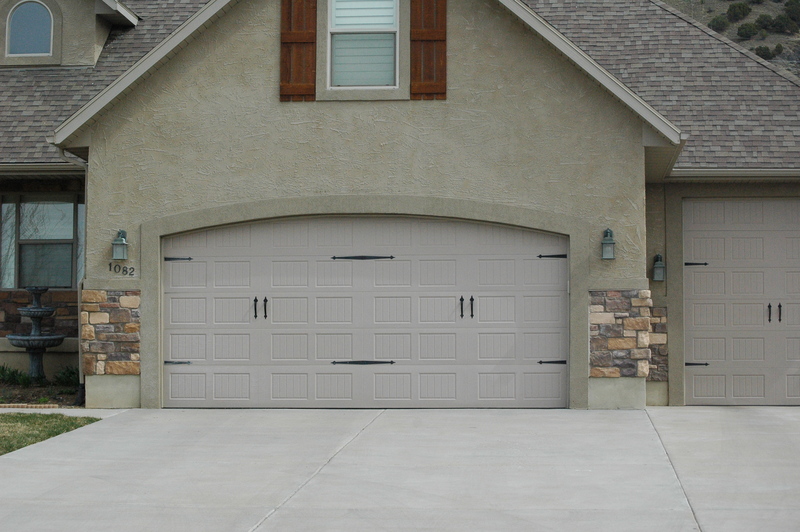 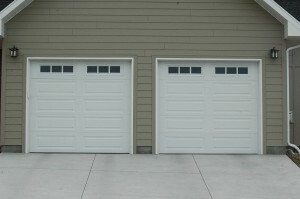 Curb Appeal will install, replace, or repair your residential doors. 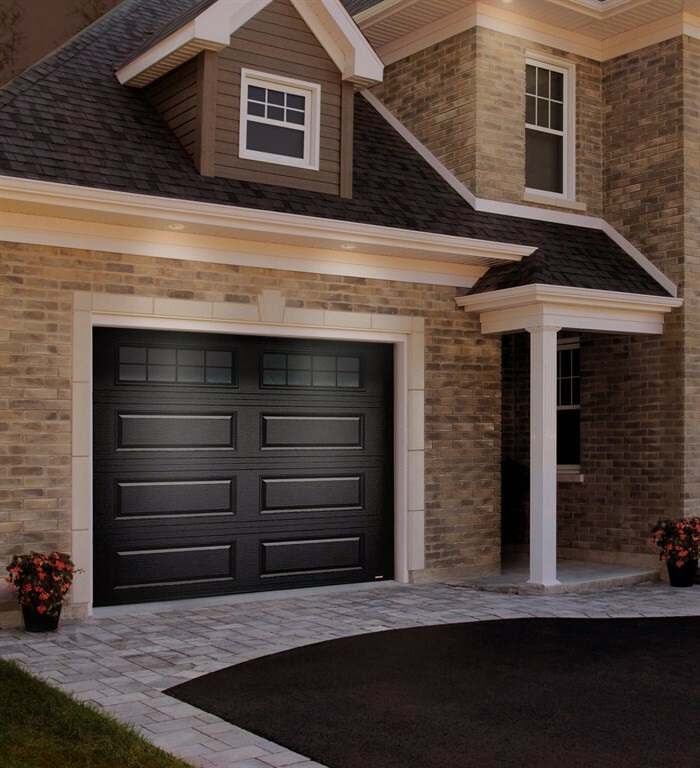 We have experienced installers that will ensure your product performs to its full potential.